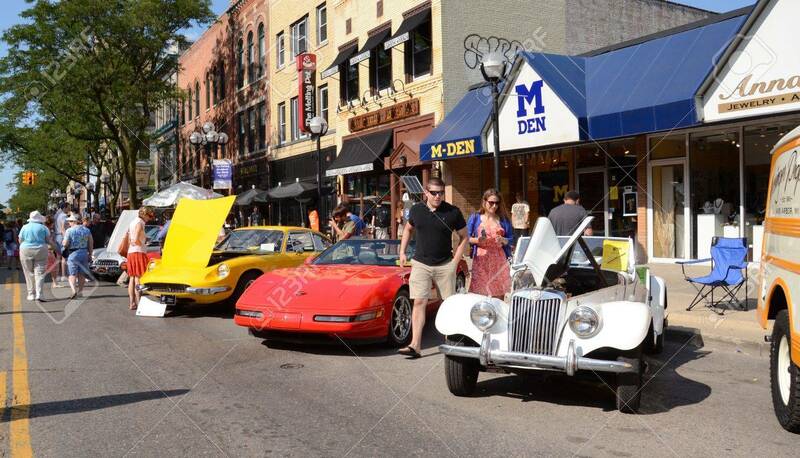 ANN ARBOR, MI - JULY 13: 1955 MG, 1994 Corvette, And 1970 Ferrari.. Stock Photo, Picture And Royalty Free Image. Image 14514475. Stock Photo - ANN ARBOR, MI - JULY 13: 1955 MG, 1994 Corvette, and 1970 Ferrari at the Rolling Sculpture car show July 13, 2012 in Ann Arbor, MI. ANN ARBOR, MI - JULY 13: 1955 MG, 1994 Corvette, and 1970 Ferrari at the Rolling Sculpture car show July 13, 2012 in Ann Arbor, MI.